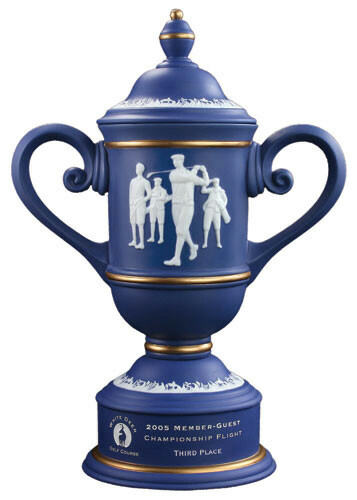 When it comes to awards or recognition, we'll help you find something your tournament participants, supporters or employees are proud to display. 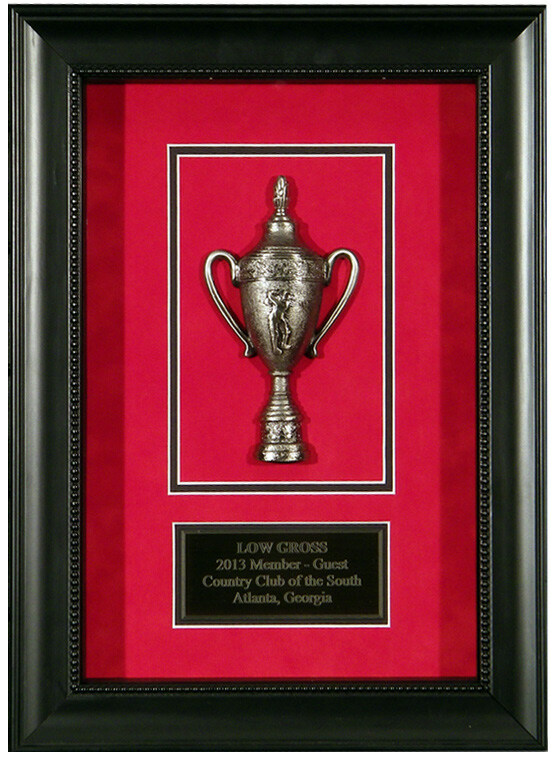 Look through our sample gallery or catalogs of framed flags, crystal, plaques, trophies and memorabilia pieces. Our product lines go beyond what you'll see here, so if you're looking for something different, just let us know.